The DIGIOP CTD540V39 has been discontinued. No direct replacement is available. 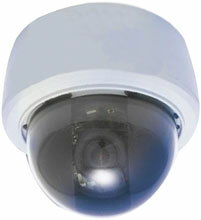 The DIGIOP CTD540V39 features a 1/3" CCD imager and 540 TVL High Resolution and an Integrated 3~9 mm Varifocal Lens.